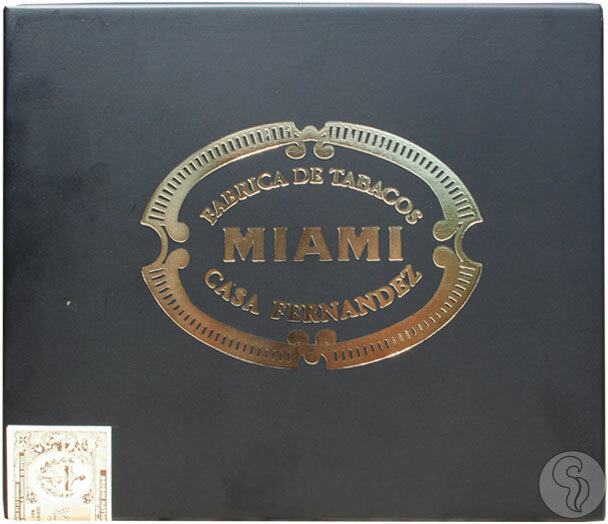 Casa Fernandez Miami Reserva is based off the already successful and established Casa Fernandez Miami. The Reserva version is a full bodied smoke utilizing top quality Aganorsa tobacco from all 3 growing regions of Nicaragua... Jalapa, Esteli, and Condega. Utilizing the rare Medio Tiempo leaves from the very top of the tobacco plant, these leaves add tremendous flavor and strength to a very well-balanced Nicaraguan cigar.